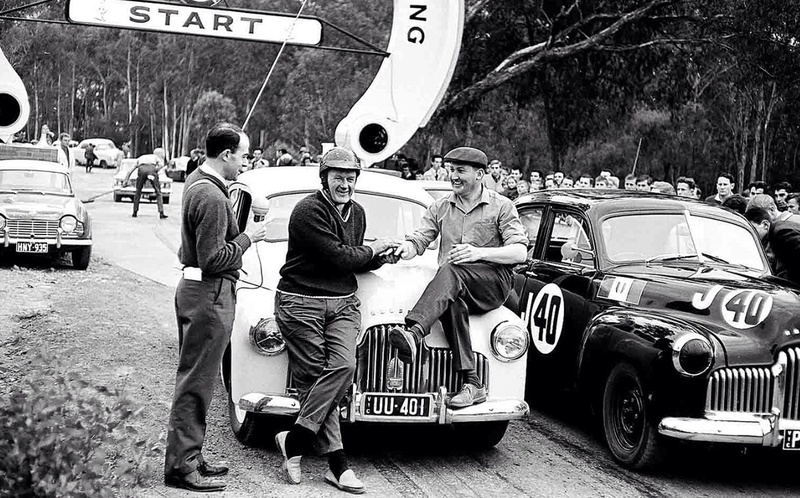 It is stated above that Firth “won the Armstong 500 at Phillip Island three times” but that is not quite correct. 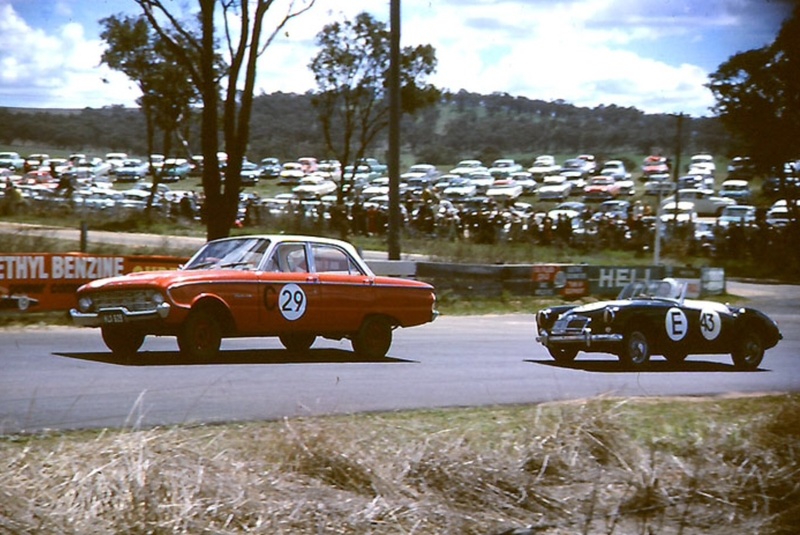 The Armstrong 500 was moved to Bathurst for 1963 so his Ford Cortina victory was not a “Phillip Island” win. 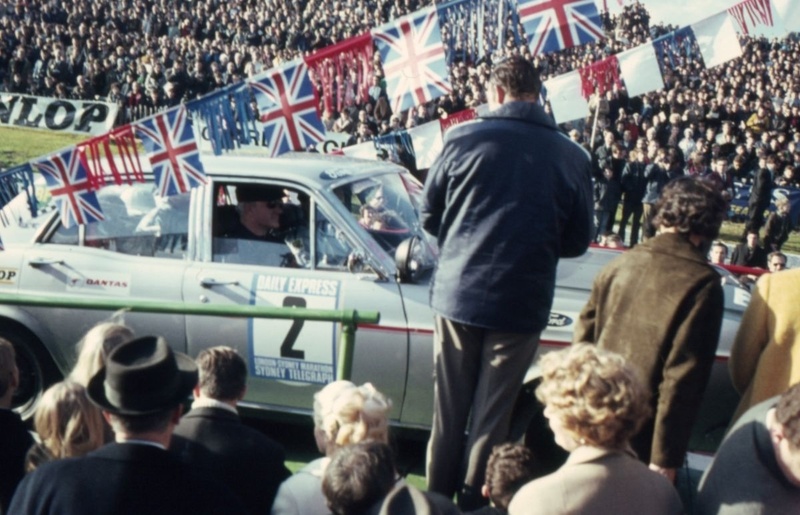 Technically speaking, the 500 organisers did not recognize outright winners prior to 1965, only class winners. However the press were quick to “award” the outright wins in each year from 1960, so I suppose we should go with the flow rather than with the people who actually ran the show. 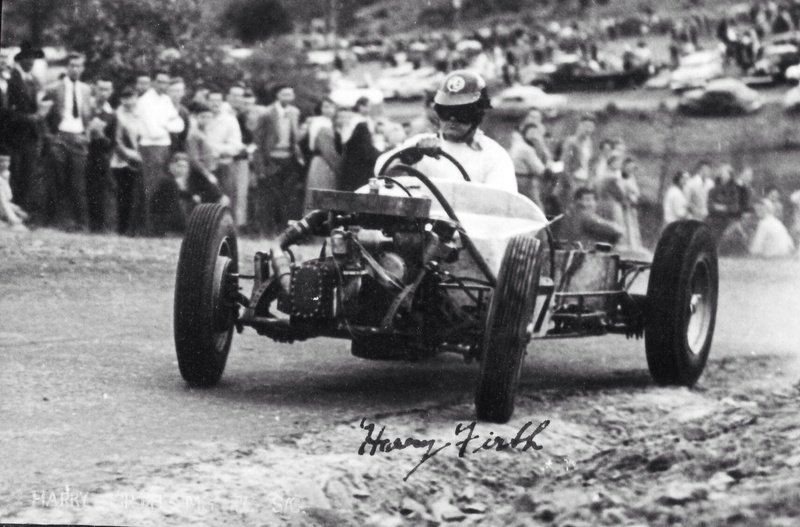 Alternatively, we could dodge the issue by referring to Harry being “first across the line” in the three years from 1961 to 1963, as that was an often used term at the time. Have corrected the Bathurst error, and ‘gone with the flow’ in terms of outright results. 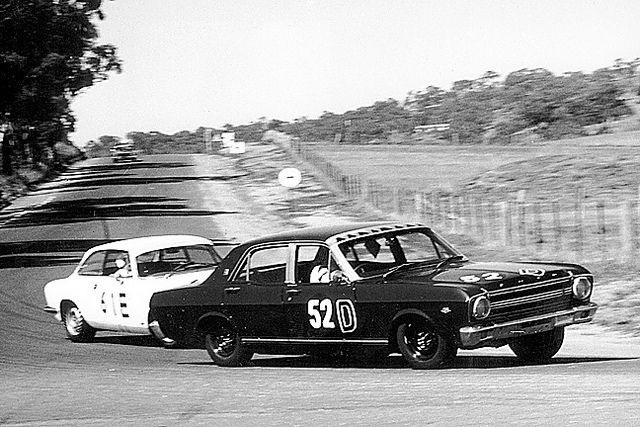 There are some quite good photos pinging around of these early Island enduros- I just don’t have the interest to write the articles. 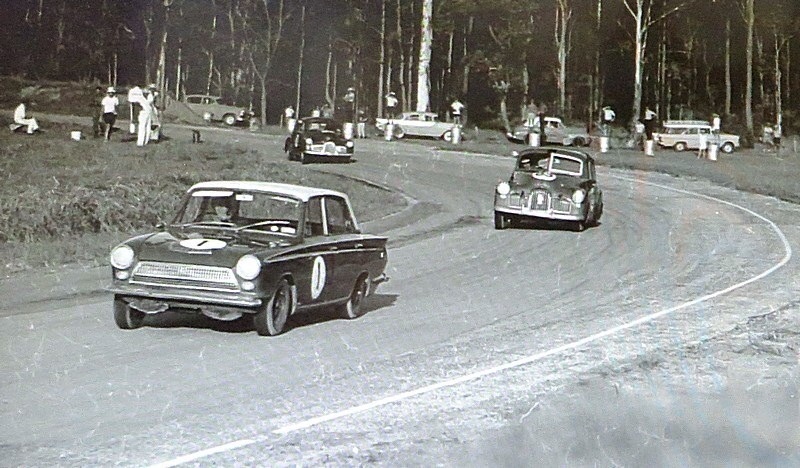 If I can hold your interest in production car endurance races for just a little longer I will say that the sentence in the caption on the Bathurst 6 Hour image reading “Race won by the Algie/Hibbard Studebaker Lark” is a little misleading. 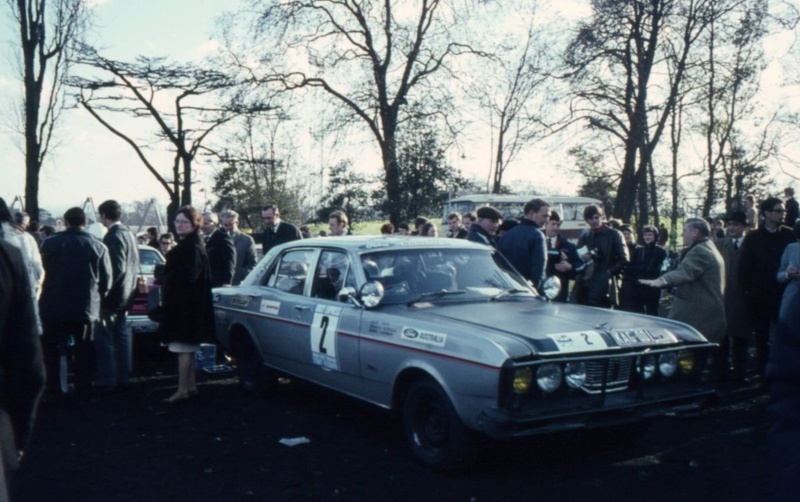 Whilst the Lark won Class D (for Production Touring Cars £1251 to £1700), there was, as per the Armstrong 500 races of the time, no offical outright race winner. 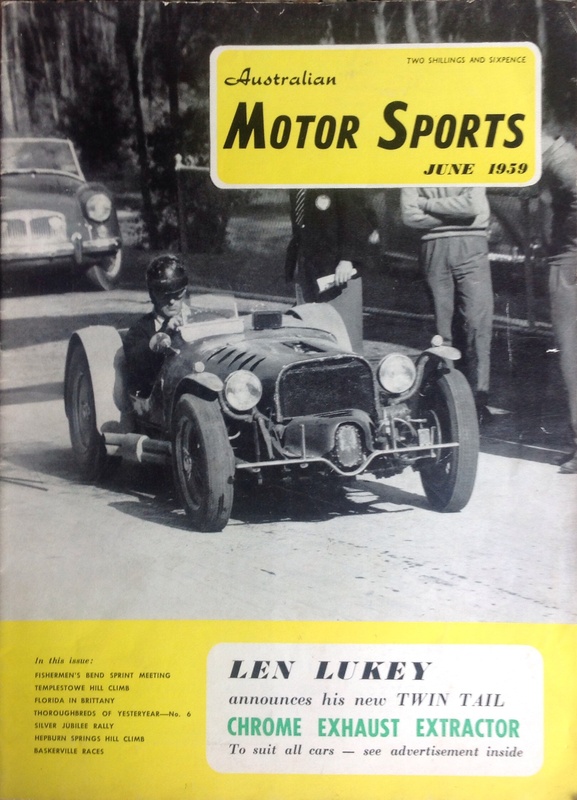 However the Leo & Ian Geoghegan driven Daimler SP250 was “first across the line” and is often referred to as the race winning car. I thought I could get away from Taxis for another couple of months before putting together another token article! I really should steer clear- I’ve no interest and no ‘residual knowledge’ in the back of my head about the friggin things. Plague that they are. And yes- have updated the caption, many thanks. Now, back to the main game- anything but Tourers! One more word on Harry’s “Taxi” history, if that’s not pushing it too far. The text above says that “he won the inaugural Australian Rally Championship driving a Ford Cortina GT”. 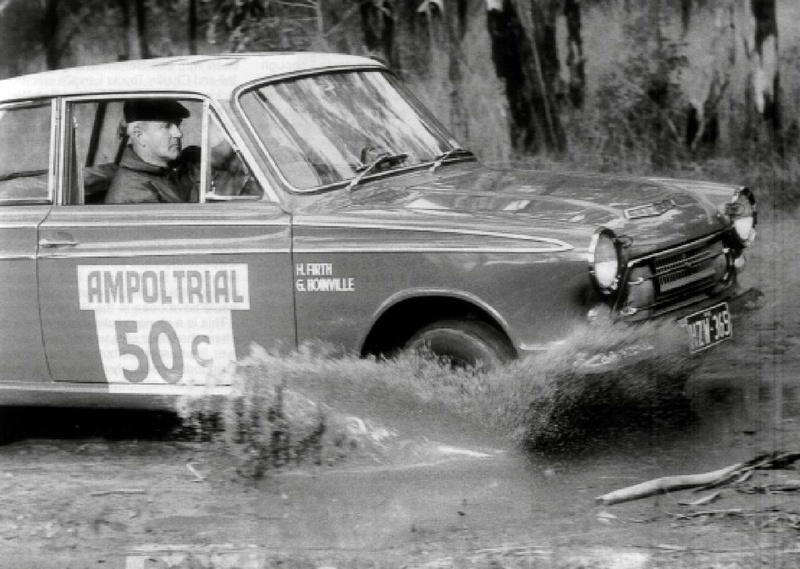 The 1968 ARC summary at http://www.snooksmotorsport.com.au/wp-content/uploads/2018/07/1968-CAMS-AUSTRALIAN-RALLY-CHAMPIONSHIP-FIN.pdf suggests that it was won in a Ford Cortina Lotus. 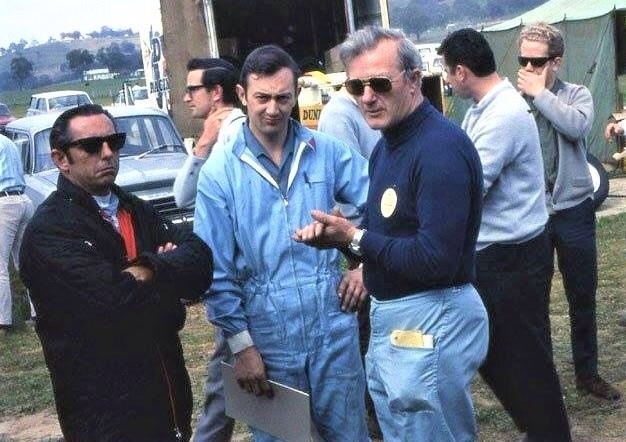 Wonder if it was a Mk1 or 2- no pics pop up readily. The photos in my link above show it to be a Mark 2. Just had a good look- a great rally site, had not seen it before.